Failed to load tracking options. Please try again, and contact us if the issue persists. Preno was unable to discover the options you have in a tracking category - this is usually because no options have been created. 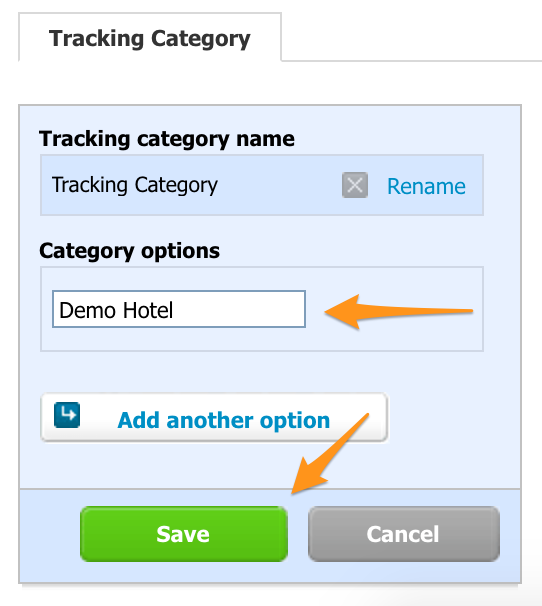 A tracking category is made up of one or many tracking options, which are assigned to your guest's invoice. This is to make it easier to track invoices that get made in Preno, especially when one Xero account is being used for multiple businesses or multiple Preno accounts. When the tracking category has no options loaded, it'll look like the above image. When there are no options, the error message appears in Preno. 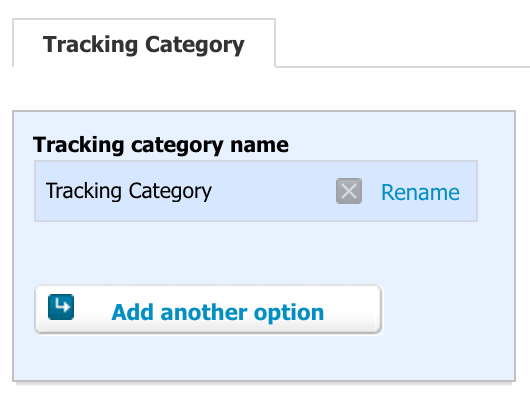 in Xero, click Add another option, and create at least one tracking option. Click Save. Now that Xero is ready, you can now refresh the integration page in Preno to try again. The error should no longer occur - please contact our team if it does.